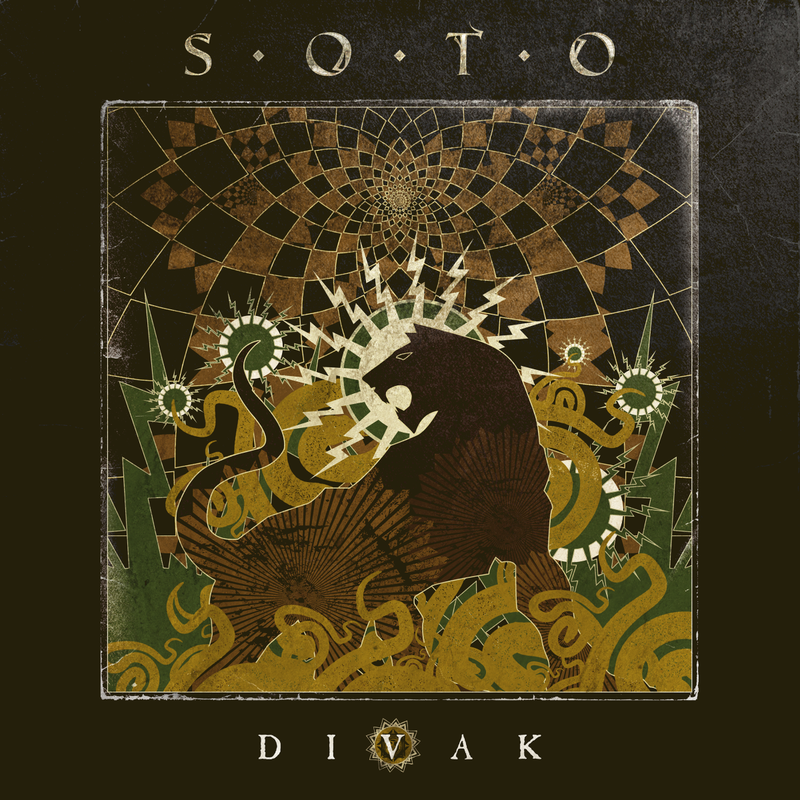 Info: "DIVAK" (pronounced dee-vock) comes shortly after the debut release "Inside The Vertigo", a mere 15 months partly due to Jeff Scott Soto’s insistence on continuing to create and build a true brand for his new venture. Once again the album is produced by Jeff Scott Soto and drummer, Edu Cominato, mixed by long time JSS engineer/associate, John Ellis. The band features SOTO on vocals, Cominato on drums, lead guitarist Jorge Salan, bassist David Z and keyboardist/guitarist BJ. The guys are heavily featured on "DIVAK" with their writing contributions together.